If you are one of the many homeowners in Sherman Oaks, Studio City, or Encino that are thinking of selling your home this year, before you do anything more to your home, consult with your Realtor. 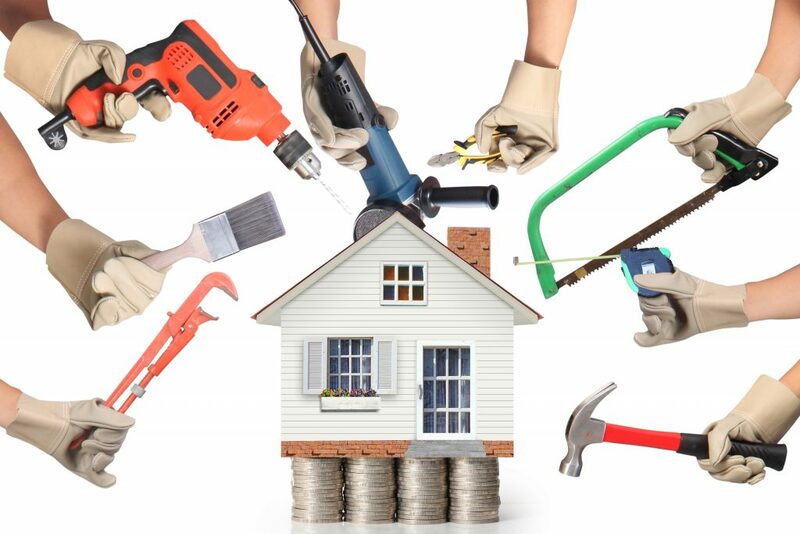 Speaking from experience, I have seen sellers waste thousands of dollars on improvements to a home, make upgrades or repairs to items that could instead be serviced or used just the way they are. Arguably, the best approach would be to allocate a certain budget towards preparing your home for sale and then, take an inventory of all the “possible things to do” and focus one at a time in order of importance. Let’s use some real examples here. Let’s say there is some concrete or brick that has lifted, causing a trip hazard or an un-ideal walking surface in the front or back yard. Does it need to be fixed? Probably. Would that be the best expenditure of your money when there are other things in the home that the buyer is going to perceive as needing to be changed? Absolutely not. From new carpeting, new flooring in kitchens, fresh paint on the walls, sanding and refinishing hardwood floors, light landscaping in front, a new front door (or paint) and staging, there are so many options. The absolute best use of any seller’s money is to hire an interior designer to help bring together your existing furniture and art (they can bring in a few home goods items such as additional wall art, throw rugs, candles and bring color into the room) to really make your home appeal emotionally to buyers. In Sherman Oaks, I have sold hundreds of homes and have used a designer successfully to help my sellers make thousands and thousands more dollars on the sale of their home, while reducing their total out of pocket expense when it comes time to preparing their home for sale.